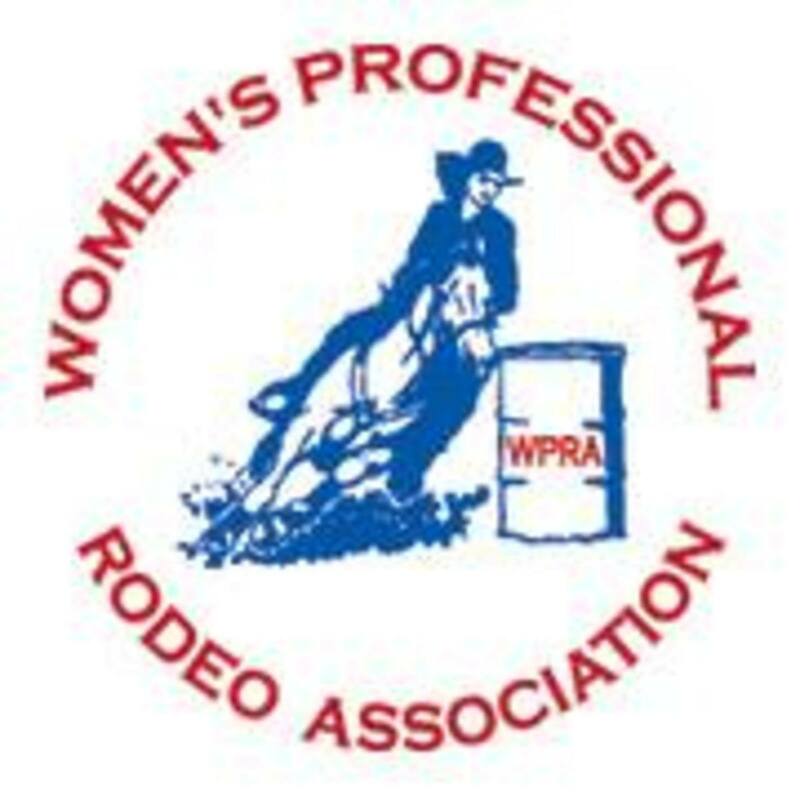 The Livingston Roundup is one of Montana’s largest PRCA rodeos. 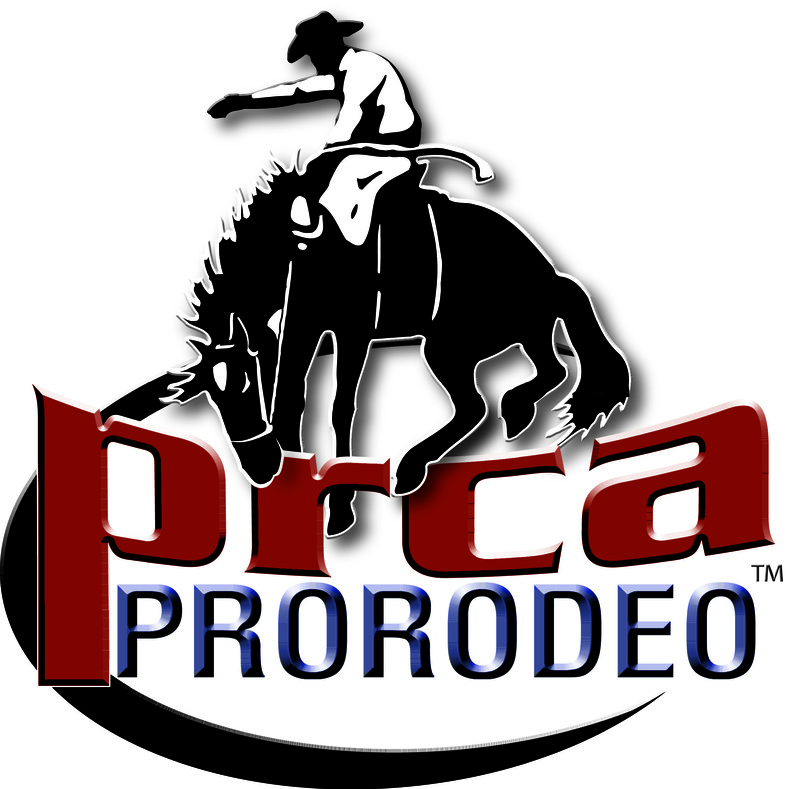 Our goal is to make sure all contestants have an enjoyable time at our rodeo. What does The Livingston Roundup have to offer? An inviting hospitality building for all contestants and their families, Sports Medicine professionals, great food, and one of the largest payouts in Montana. To view a Google map of the Fairgrounds, click here. If you have questions please call (406) 223-6787 so we can make sure you make it in – especially for those entered on Slack Day!!!!! PARKING ALERT : On July 1st (SLACK DAY), there will be additional CONTESTANT PARKING down on View Vista Drive Next to the Driving Range. Please park in this area before parking on View Vista. Watch for signs. Thank you for your help. Please be advised that there are NO PORTABLE PENS ALLOWED due to the limited amount of parking we have. Nightly: Fireworks immediately follow rodeo performances. STREET CLOSURES: DOWNTOWN LIVINGSTON STREETS WILL BE UNDER CONSTRUCTION- ACCESS TO FAIRGROUNDS SHOULD BE ON THE H STREET ENTRANCE- WATCH THIS WEBSITE FOR ANY UPDATES. REMINDERS: The Hospitality Building will be open at 1PM on Slack Day (July 1) and at 5PM July 2-4. It is located in the Quonset Hut to the north of the arena. It is clearly marked. July 3rd is "Tough Enough to Wear Pink" night. There is a $200 Bonus for the Contestant who has the high point ride or fastest time for that night in their event. Contestants MUST BE WEARING A PINK SHIRT to be eligible!